Our walk of Sunday 9 November 2014 follows the Pedieos river banks trail. 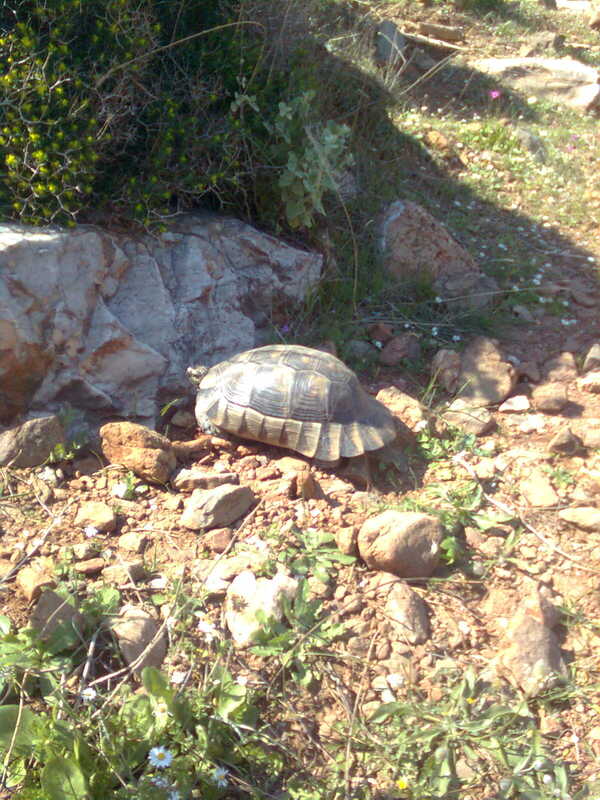 For nature lovers, this is the pride of Nicosia. We start at the parking area opposite the Strovolos Police Station, on Strovolos Avenue (Leoforos Strovolou). The walk starts at 10:30 am. Xenophon is leading this walk, which will go ahead even in light rain; if you need to, call 97613720. The walk will take about 3 hours, is on totally flat ground and is classified as easy. We follow the well-marked trail of Pedieos towards Lakatamia, and return by the same path. A significant part of the walk is on the right bank of the river. A good part of the walk is under the shade of trees. At the end of the walk we shall sit down for lunch at a nearby taverna. Instructions will be announced at the start of the walk. If you have walked with the Cyprus Strollers on the 4th October, on the Pedieos river banks, note that this walk has a different starting place, and for its greatest part follows a different section of the Pedieos trail. How to get to the walk start: Get to the round-about next to the Presidential Palace. From downtown Nicosia you reach this along the Kyriakou Matsi avenue or along the D. Severi avenue. Set your odometer to zero on the round-about and drive along the principal road towards Strovolos. At the 0.3 km reading you reach traffic lights. Go straight. 200 metres further on, you drive past the Strovolos Police Station, on your left. Our meeting point is in the parking area opposite the Police Station, on your right. This means that you have to drive some more, and turn back. At the 0.6 km reading you reach a 2nd set of traffic lights. This is the junction with the busy Leoforos Athalassas, on a left turn.